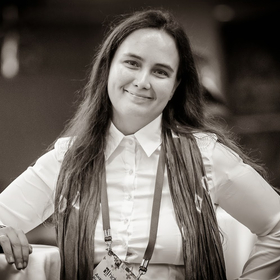 In 2013-2014 Anastasia Raspopina worked at Ontico as part of the RIT ++ and HighLoad ++Organizing Committee, where she was in charge of work with foreign conference guests. In 2015-2017 was engaged in marketing and organization of events in the EU, USA, CIS and Russia for Percona (USA). Speaker at the conferences: HighLoad ++, RIT ++, DevParty, Stachka, Innovation CX Prague. Since 2017 - Product Marketing Manager for CS-Cart Enterprise, Simtech Group.